All our Riva model boats and the Ferrari boat model are finely handcrafted from scratch using the best wood. They are not made from kits. 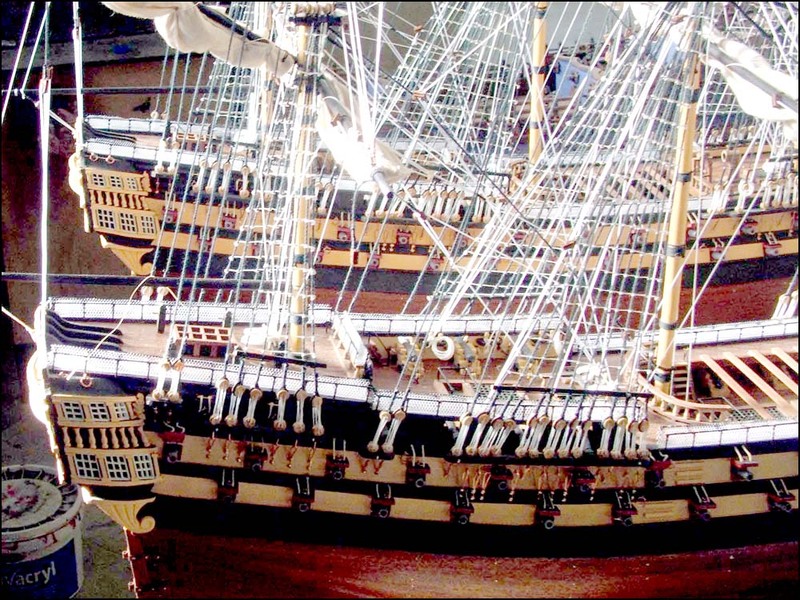 These model boats come fully built and they're for display purposes only. These model boats aren't waterproof or radio controlled.